Manuel was born and grew up in Münster, Germany. 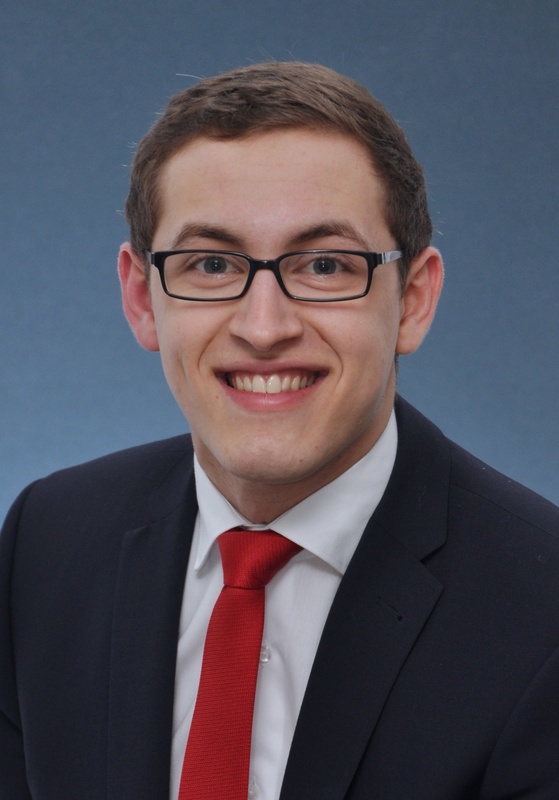 He completed his BA in Business Administration at Baden-Wuerttemberg Cooperative State University, working in Münster and studying in Mosbach. He also studied for one semester at the Business School of the Università di Pisa in Italy. Manuel completed his MSc in International Management at Prague College in 2016, and since then has been working at the college as an associate lecturer in the HND programme of the School of Business. He has experience as a freelance translator from English into German and vice versa, and has taught German for foreigners in Prague since 2016. His interests include languages and sports.